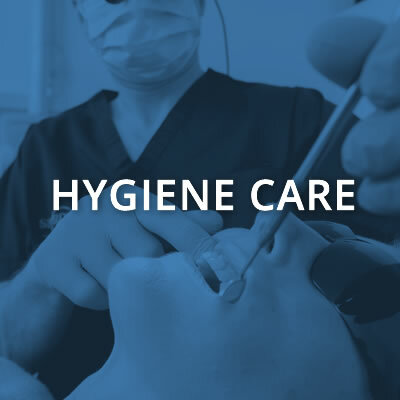 Outstanding dental care for all our patients. 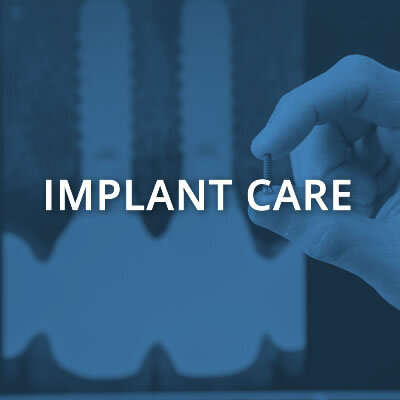 Free initial consultation to discuss your implant treatment. 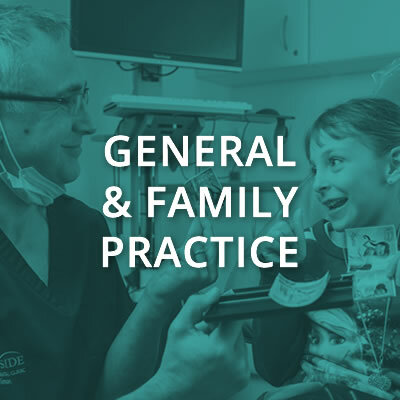 We ensure our patients are at ease in a friendly, professional environment. 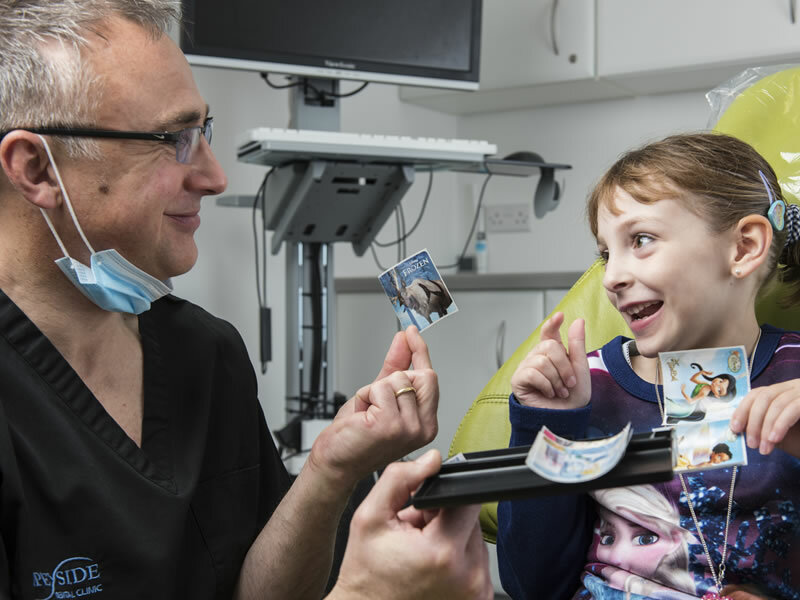 Our NHS Children’s clinic runs every Friday morning. 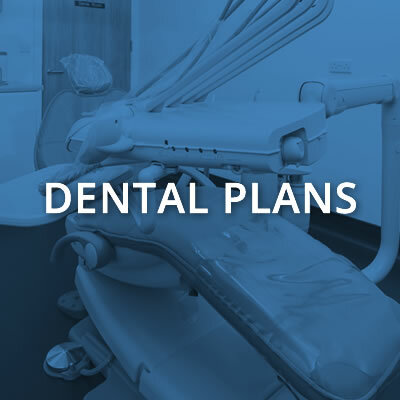 We are dedicated to excellence in all aspects of dental care from routine family examinations to more advanced dentistry such as implants and dentures. 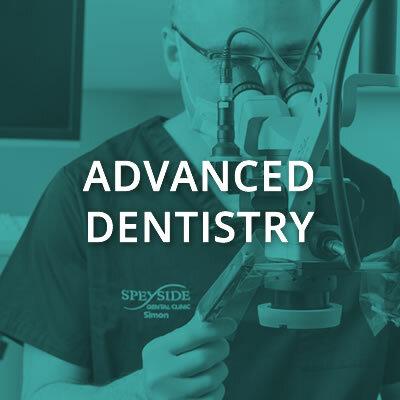 Our highly professional team, led by Simon Bowe, take the time to listen to our patients’ concerns and provide modern, safe treatments that use the latest technology and techniques.